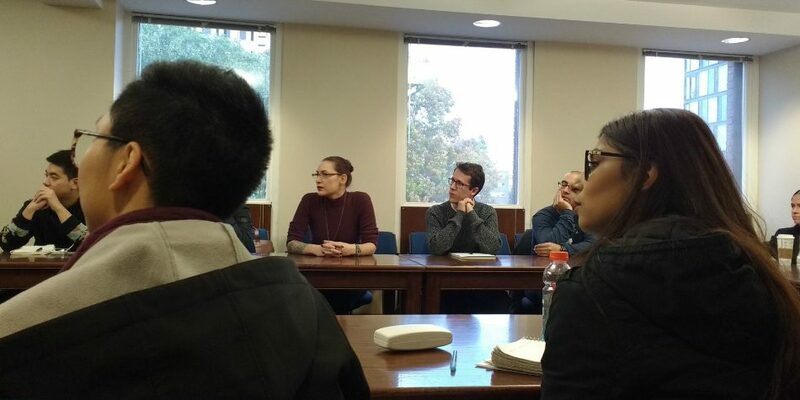 Philosophy majors listen to advice from faculty and PhD students at a workshop on applying to grad school. 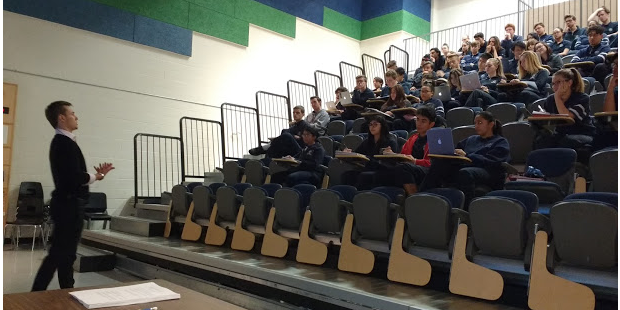 UTM Philosophy club president Jeffrey Senese introduces local highschool students to the wonders of philosophy. Philosophy students are admitted to law school at a higher percentage than any other group. 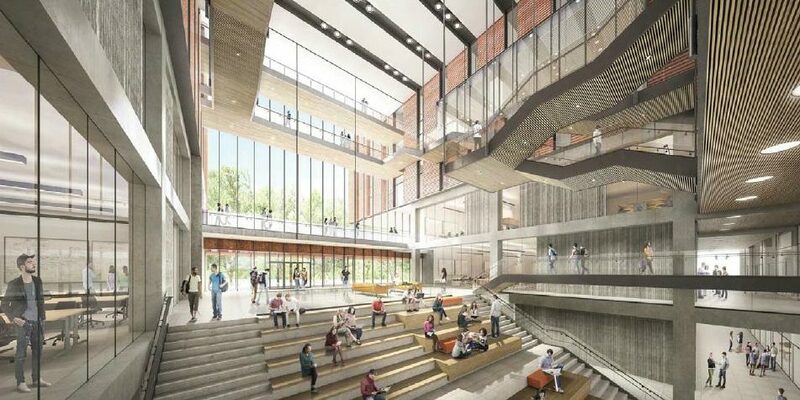 Architect's rendition of our nearly finished new home in the North Building. Prof. Sergio Tenenbaum leads a seminar. Philosophy has been taught at the University of Toronto Mississauga (UTM) from its inception in 1967 (when it was known as Erindale College). Until 2003, Erindale College was a constituent college of the University of Toronto Faculty of Arts and Science, and the Erindale Philosophy Group formed a sub-group of the Faculty of Arts and Science (FAS) Department of Philosophy. The University of Toronto Mississauga Department of Philosophy came into being in 2003 when the University of Toronto instituted a tri-campus framework in order to accommodate the growing size and stature of its eastern and western campuses (the U of T Scarborough [UTSC] and UTM). 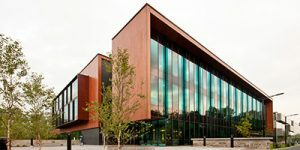 Since that time, the UTM Department has developed a major reputation of its own. 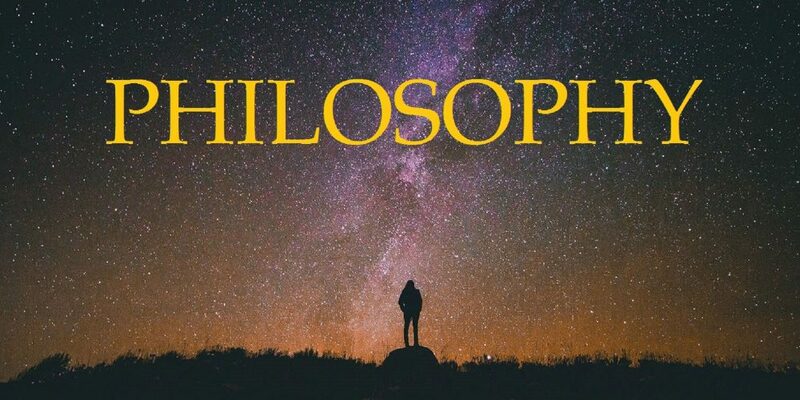 UTM Philosophy is an undergraduate department and has undergraduate counterparts at the other University of Toronto campuses: FAS Philosophy (housed on the St. George campus), and the newly formed UTSC Department of Philosophy. The tenured and tenure-stream philosophy faculty of UTM, FAS and UTSC together constitute the Graduate Department of Philosophy at the University of Toronto. 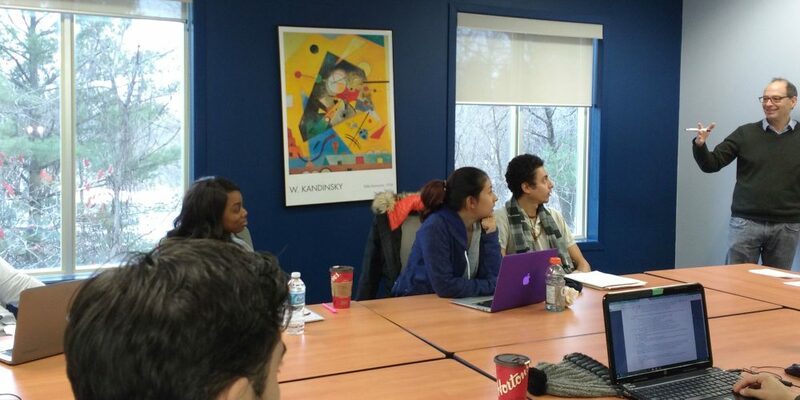 The role of the UTM faculty in the Graduate Department enriches the experience of our undergraduate students, affording them access to one of the largest, most comprehensive, most respected philosophy departments in the world. Learn more about the University of Toronto’s Mississauga campus with this UTM fact sheet (PDF).